Milk has been used in the beauty industry for ages. History books have said that Cleopatra had such radiant skin because she added milk to her baths. Adding dairy to a beauty routine is known to aid in the shedding of pigmented skin cells, supposedly reducing dark spots. Wholesome with moisturizing properties, whole milk contains water, fat and proteins that replenish the lost natural moisturizing factors of dry skin types. So cheers to that! Whole milk contains lactic acid, a proven skin-softener that gently removes dead skin cells without causing irritation or dryness. In liquid or powder form, milk can be used in bubble baths, body washes, or even milk bath tea. 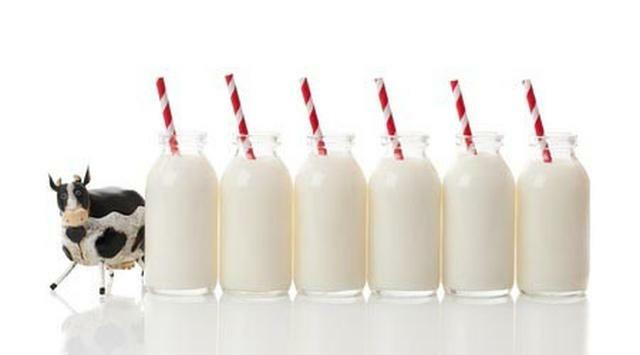 It is important to use whole milk in products because you need the fatty acids and protein to reap the skin benefits. Since you don’t consume the product, the fats won’t count against your calorie allowance! So feel free to indulge you or your customers with a milky topical treat.